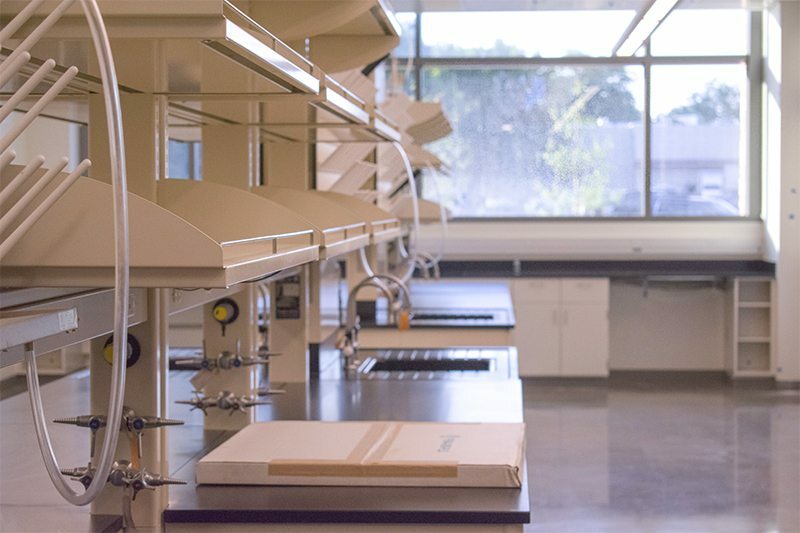 State-of-the-art research areas are the focal point of the new Chemistry Building. 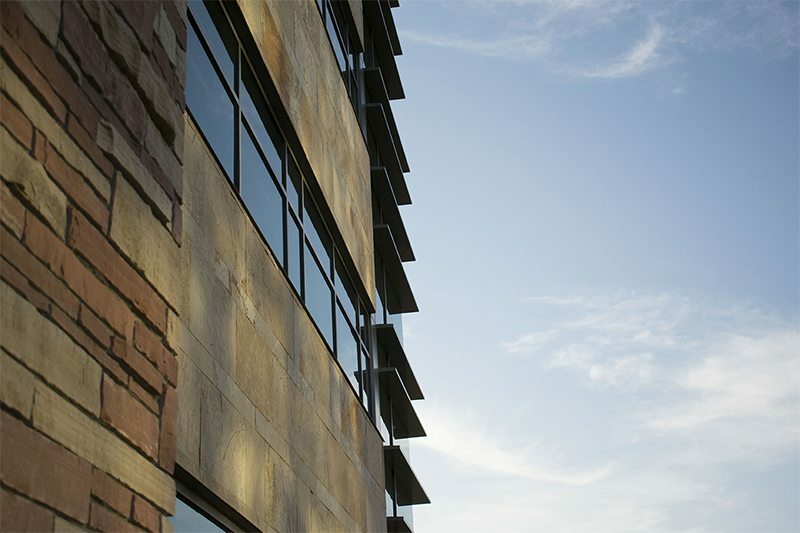 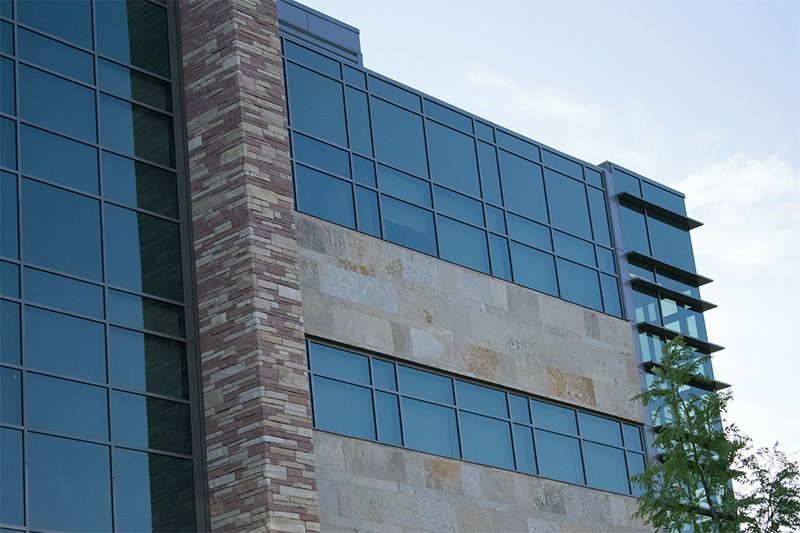 Haselden recently completed the new Chemistry building on the CSU campus. 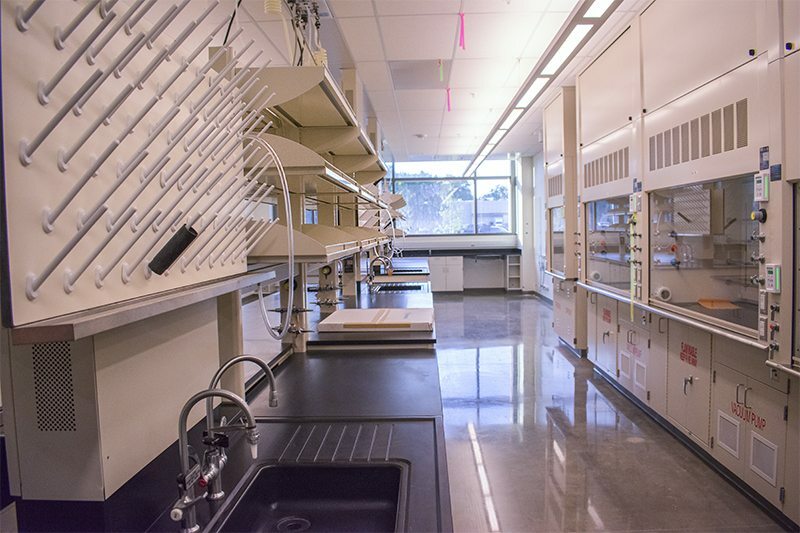 This 61,000+ SF state-of-the-art research building houses a number of the hood-intensive synthetic chemistry programs, including 12,000 SF of lab space for new and current synthetic organic programs, 8,000 SF of lab space for new and current synthetic inorganic materials programs, and 5,000 SF of lab space for polymer chemists. 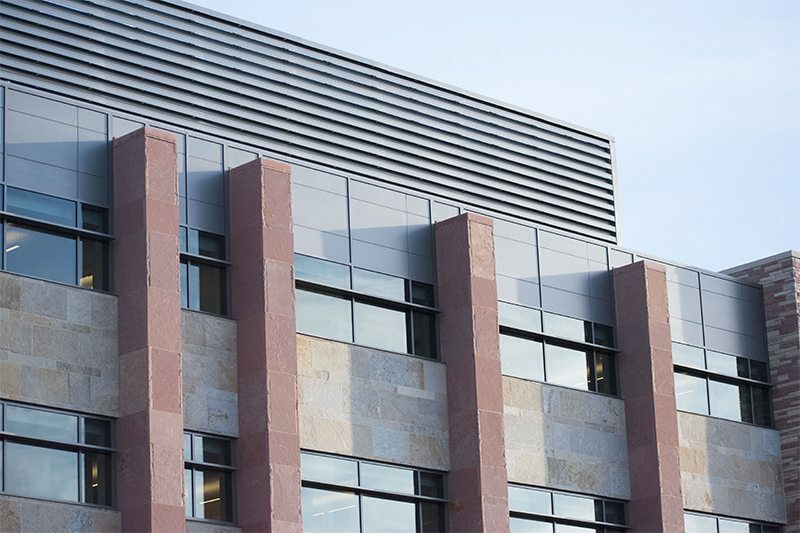 The new building is located on the Science Mall, just east of the current Chemistry Building, and adjacent to the new Biology Building.